We’re planning a ride led by Jim French on 24th August starting in Bexhill. 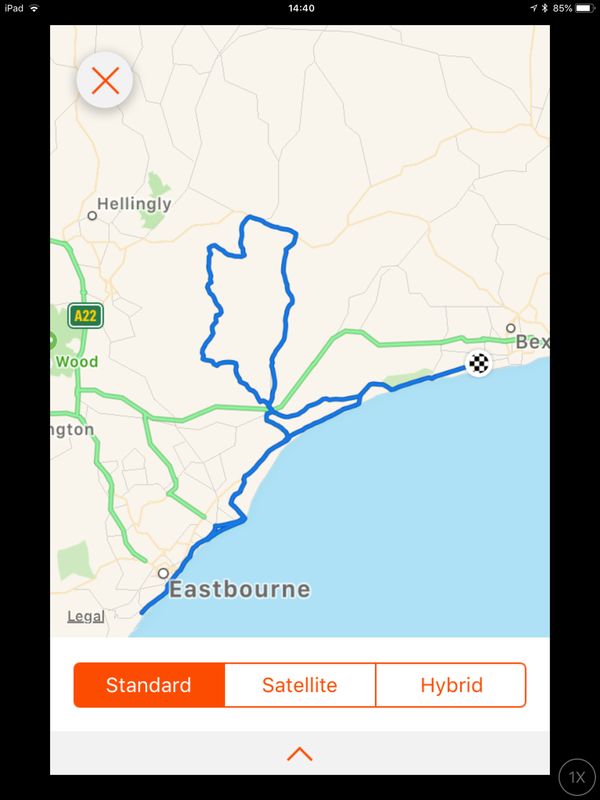 The ride is about 40 miles and loops around Eastbourne, Herstmonceux and Pevensey. Please note map and elevation etc. 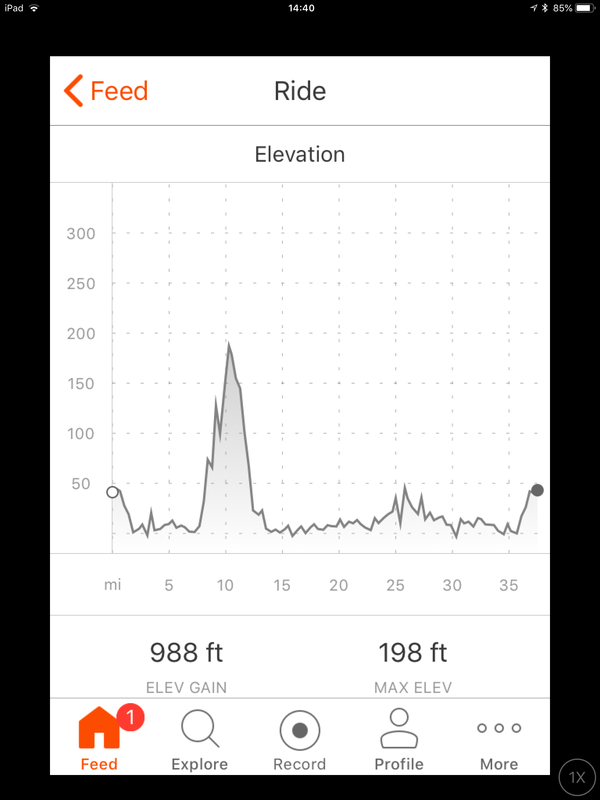 I’ve WhatsApp our group and the Tuesday PM club ride but we need to make sure the website notes this and all club members are aware. Starts from Jim’s house at 10:30.